Previously only available to the Japanese Market the Jackall Gantarel makes it U.S. debut to coincide with the 2015 Bassmaster Classic. This 2.5 oz bait will be offered in 8 different finish options. The bluegill patterns, in particular, offer fantastic levels of detail that should prove successful for many anglers. 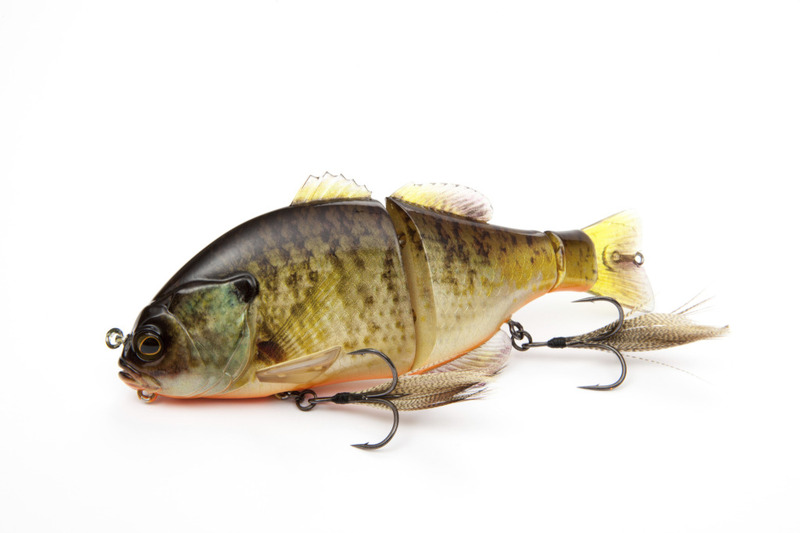 This bait is essentially a slow floating 6-inch lure that features a double-jointed body which creates an S shaped swimming pattern upon retrieve. These baits also feature the ability to entice a following fish by twitching the bait after a pause causing a 180 degree turn to make the bait “look” at a following fish. 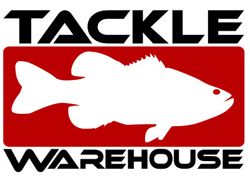 The bait features a bearing swivel eye line tie to mitigate line twist. Unique to this bait is also a set of feathered treble hooks which adds another layer of triggering potential. There is even a bottom eye in which anglers can add wait to make the bait sink and a rear eyelet where a blade can be attached. With awesome lifelike finishes and a multitude of triggering characteristics this bait is sure to gain quite a following here in the U.S.